We love attending trade shows. 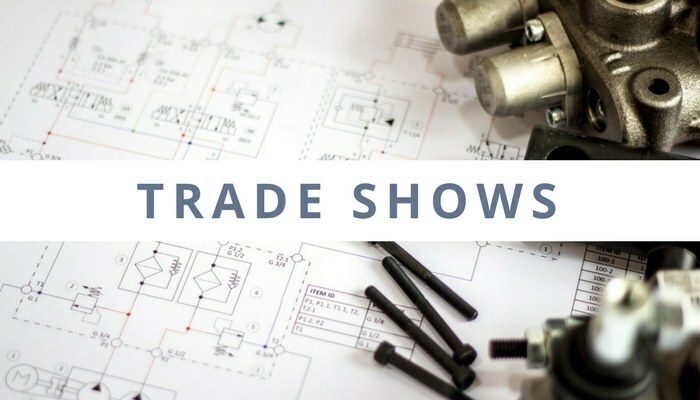 They are a fantastic opportunity to keep up-to-date with industry trends, meet suppliers and forge links with customers old and new. Sometimes attending a dynamic trade show or exhibition can give your business the X factor – that stimulus to growth that turns your year around and opens up exciting new opportunities.